10 facts about MR. D.I.Y. 1. The first MR. D.I.Y. outlet is opened in Jalan Tunku Abdul Rahman in July 2005. Which means we are 10 years old now! 2. Our tagline is “Always Low Price” which is very obvious that we always keep our price low for our valuable customers. 3. Each of our outlets spaces encompasses averagely 10,000 square feet providing a comfortable and wholesome shopping experience for you and your family. 4. 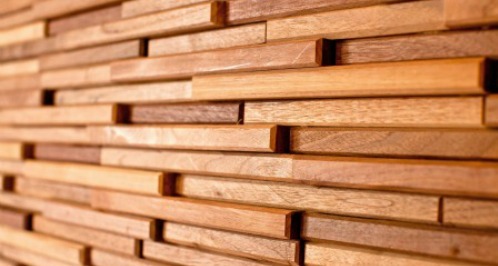 We love wood and bricks! Because we are Mr.”Do It Yourself”, you can see it all over our designs, it is now our corporate identity. 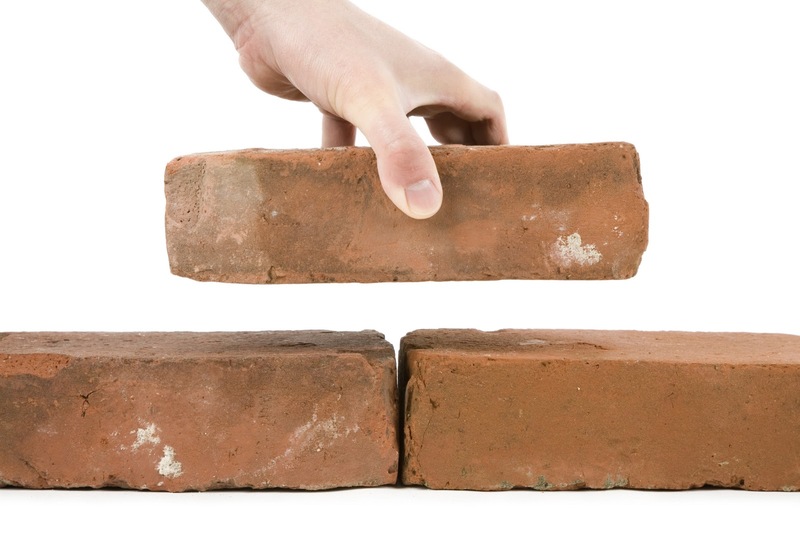 But did you know that you can’t find bricks and wood in our store thou ? 5. 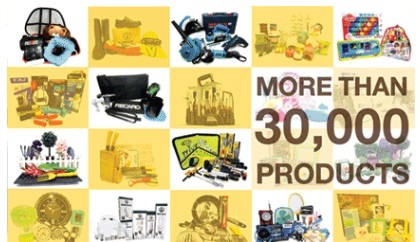 Did you also know that however we offers more than 30,000 products ranging from household items like hardware, gardening & electrical to stationery, sports, car accessories and even jewellery, cosmetics & toys? 6. And yes, yellow is our favourite color. 7. Our corporate logo is with a friendly animated cartoon hammer showing you thumbs up! 8. You can either find us in a shop lot, shopping center, complex or a mall. 9. 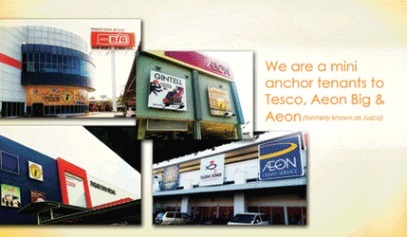 You can now find us in selected Tesco, Giant, AEON and AEON BIG (formerly known as CARREFOUR). Leave us a comment if you wish us come to your place. Also can find pet accessories at Mr. D.I.Y & cheaper. I really love shopping at your outlet!!!! One very good thing about Mr. DIY is that it gives new lives to the dying shopping complexes that it hires, as well as keeping famous shopping complexes alive. 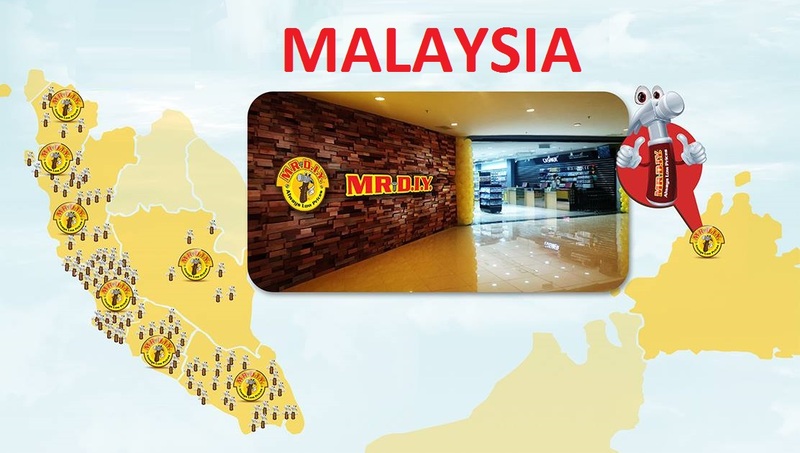 For example in Segamat alone there are 2 Mr. DIY outlets – the older one is at the more crowded One Segamat, and the newer one is at Kip Mart Segamat. Before Mr. DIY Kip Mart Segamat was opened, the hypermarket was slowly dying and more and more shops were closed there. 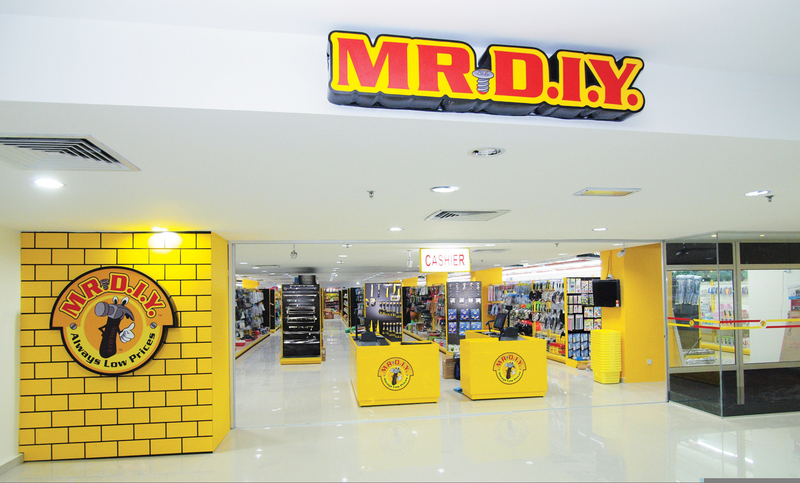 However, when Mr. DIY was opened there, fellow Segamatians started visiting Kip Mart Segamat again, benefiting from the larger shop and more variety of goodies than the One Segamat outlet. where is the nearest from my home (Sungai Buloh)? Where is your biggest outlet in KL and Selangor ?? Do you have overseas outlet? Hi, do you like to open the new branches in other countries, for example IRAN? Good luck! 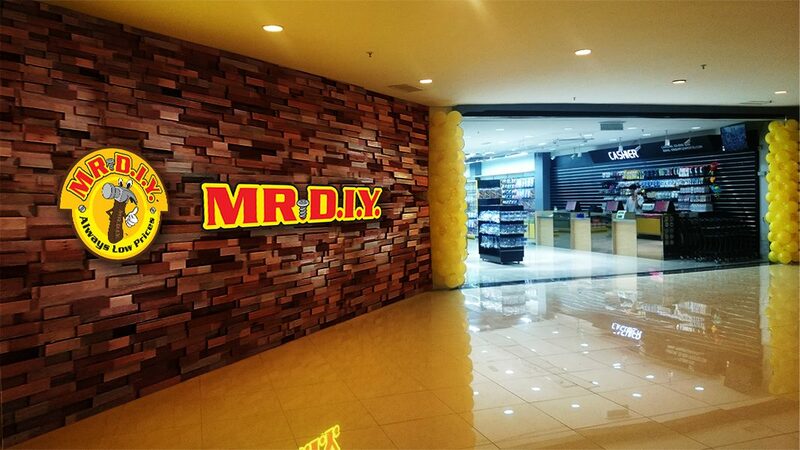 Hello i wanna open a mr diy franchise in segamat. please mail me for further info. hye there, I have one question. 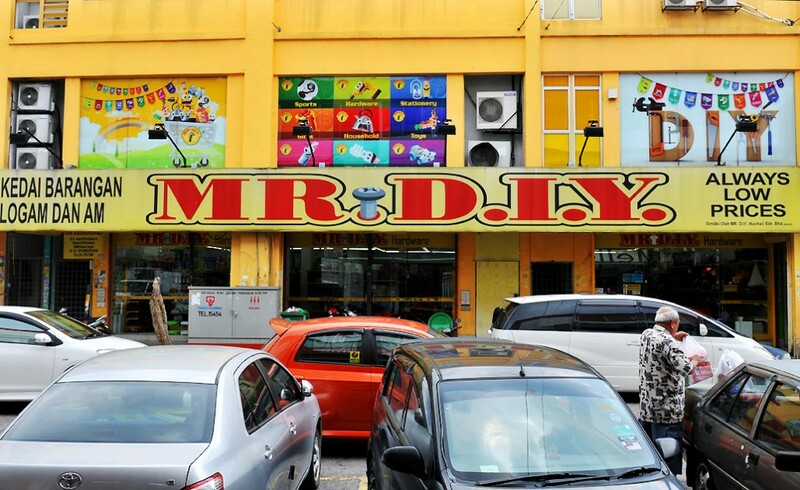 where is the biggest mr. diy in malaysia? 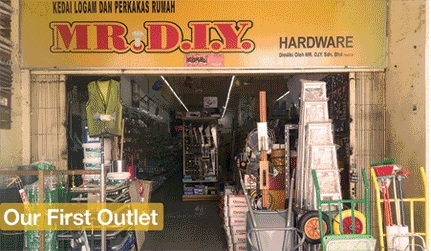 This entry was posted on December 31, 2014 by mrdiy2u in MRDIY and tagged DIY, hardware, malaysia, mrdiy, retail, stores.